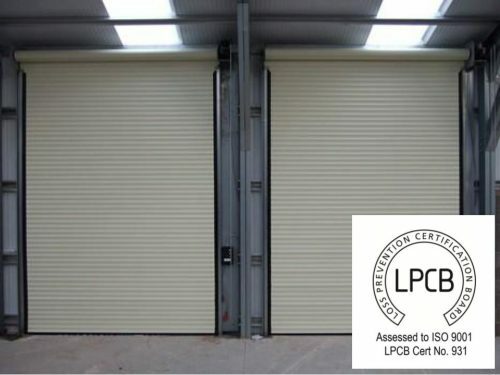 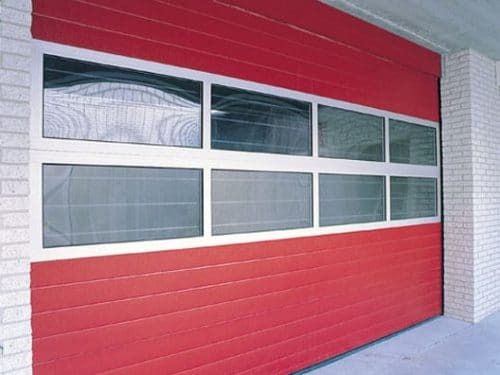 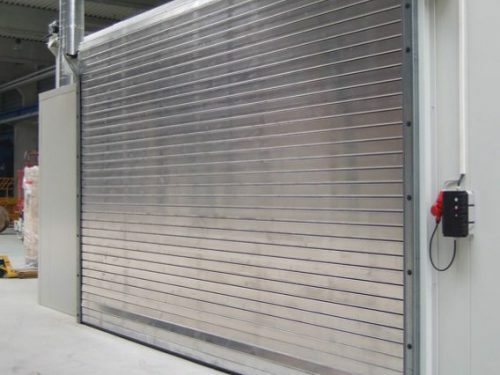 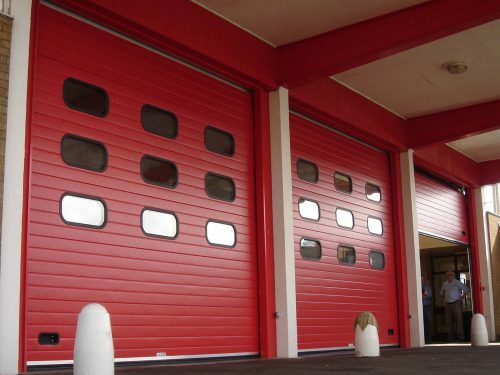 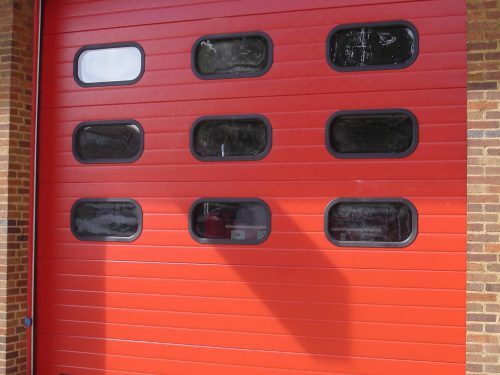 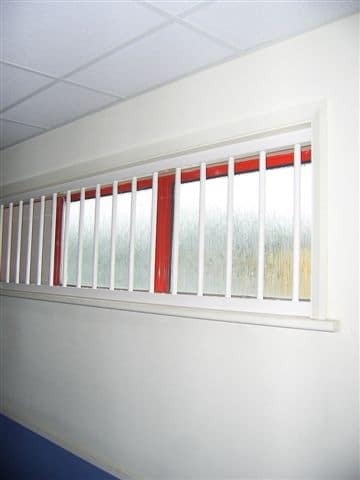 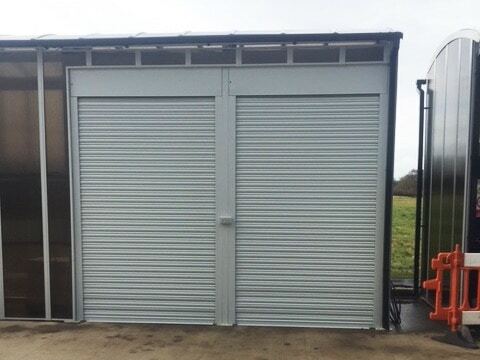 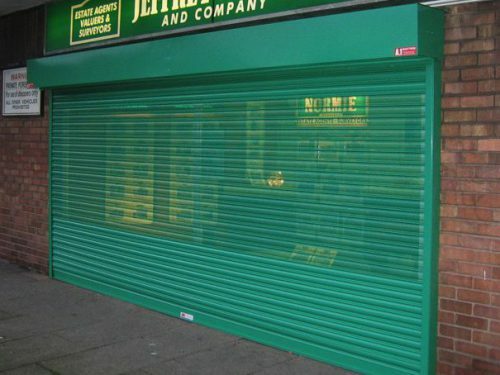 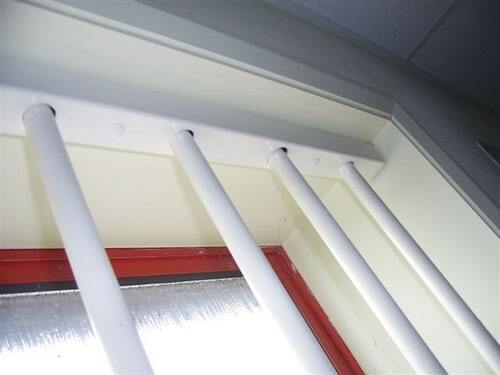 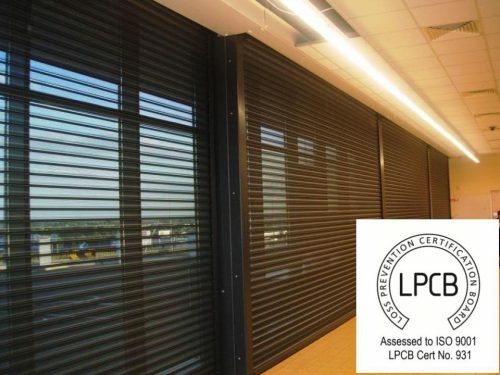 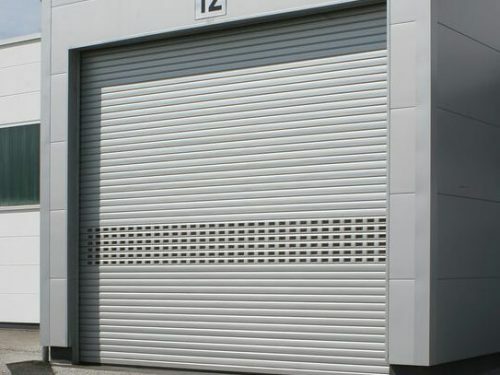 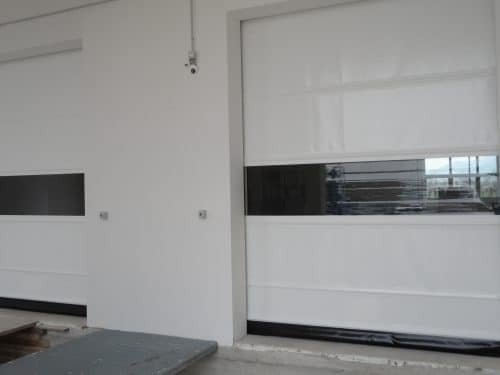 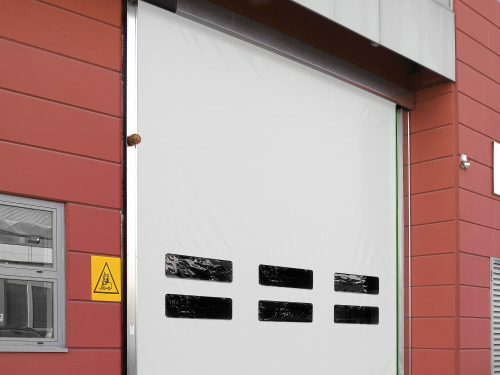 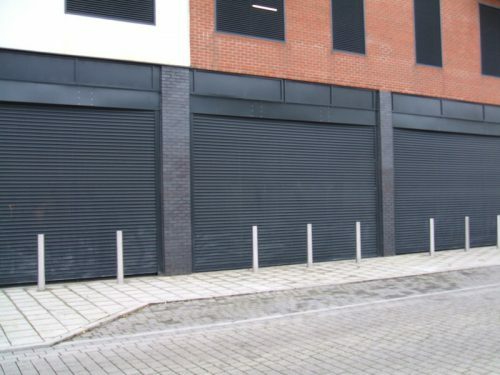 These security shutters have been selected for their suitability for industrial applications. 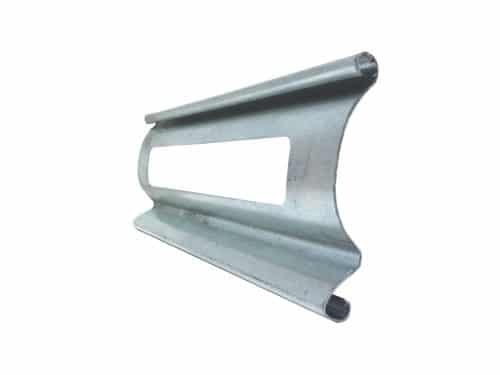 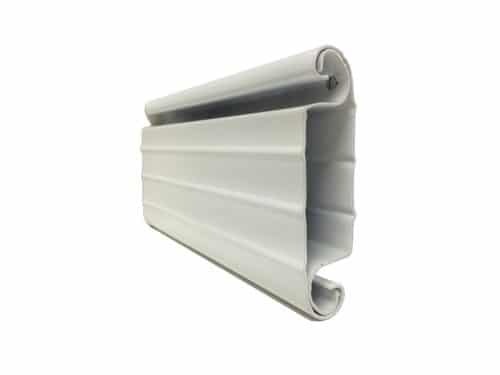 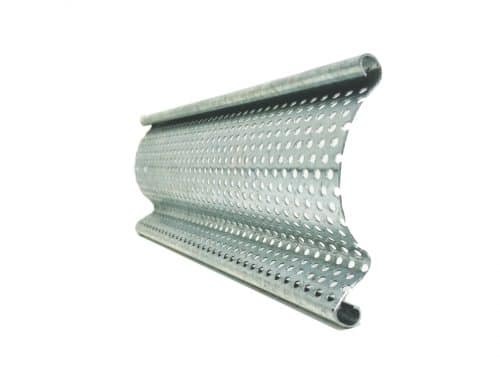 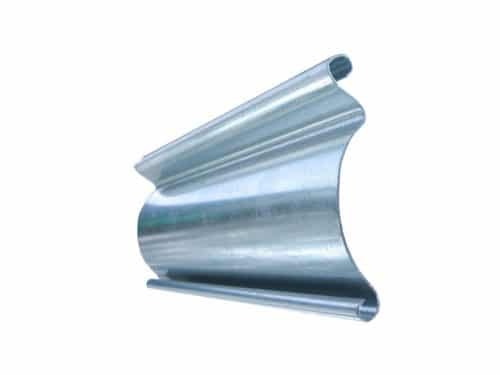 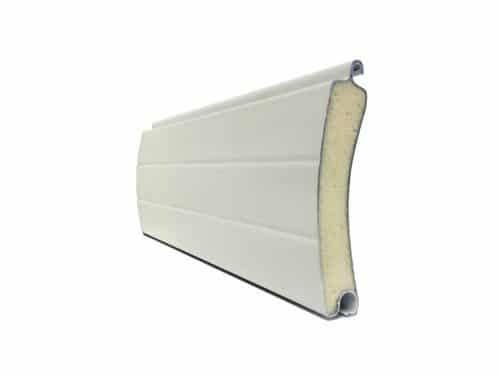 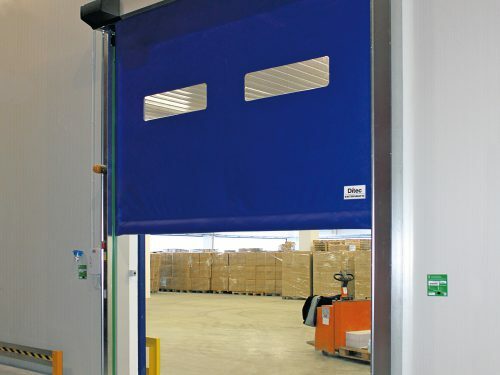 Their high build quality offers exceptional strength and resistance to daily wear and tear, and we offer complete flexibility with sizing and design. 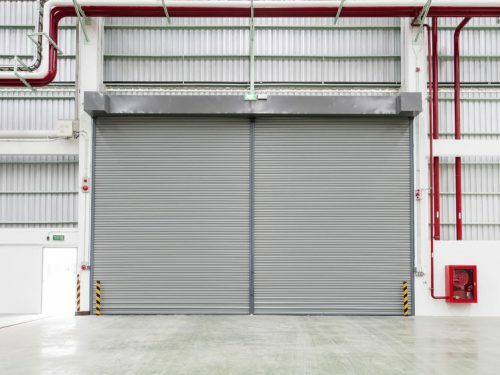 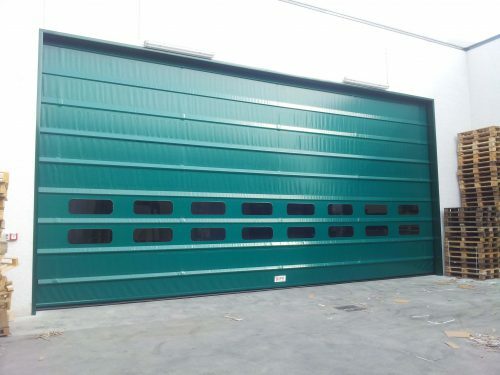 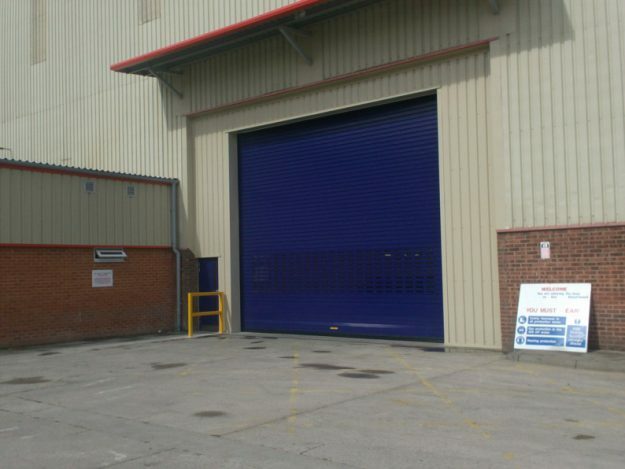 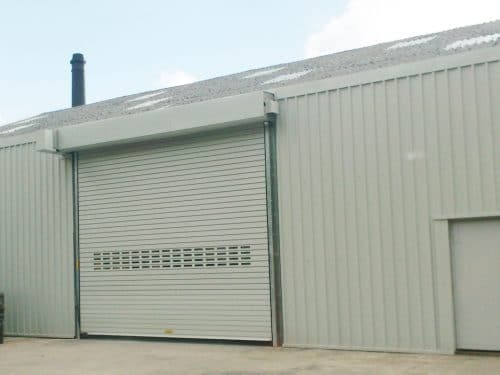 For large aperture openings, including industrial doors and loading bays, see the range below. 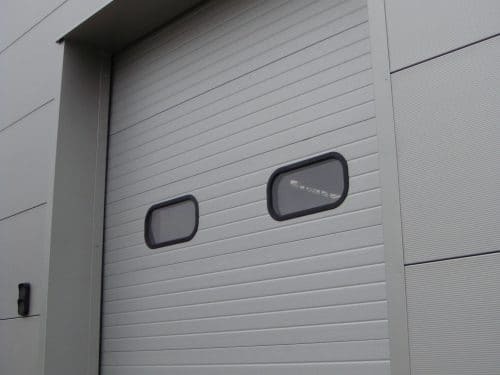 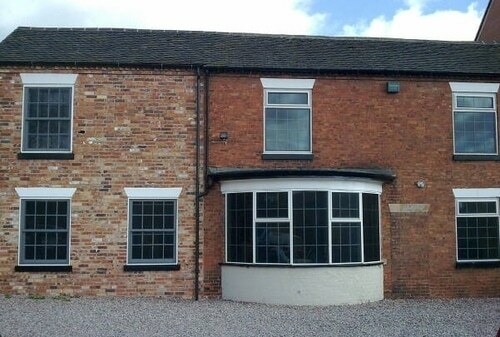 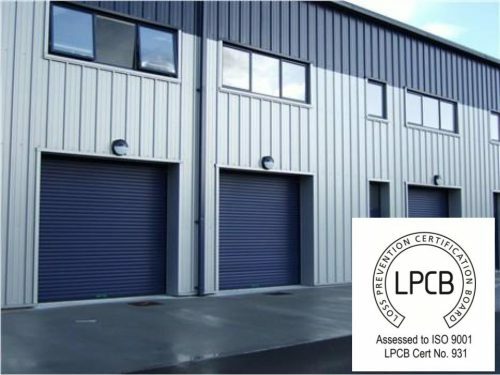 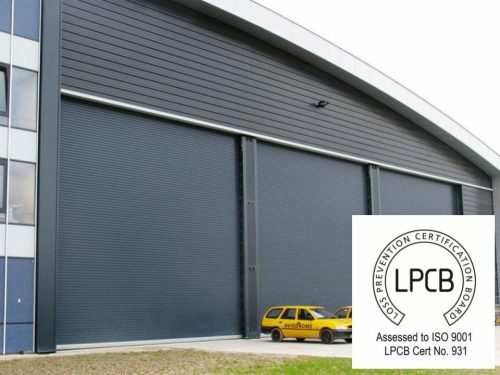 For guidance on which products are best suited for your industrial building please get in touch.